I’m not sure what was more strange about this doll… The condition it was in or location it was found! 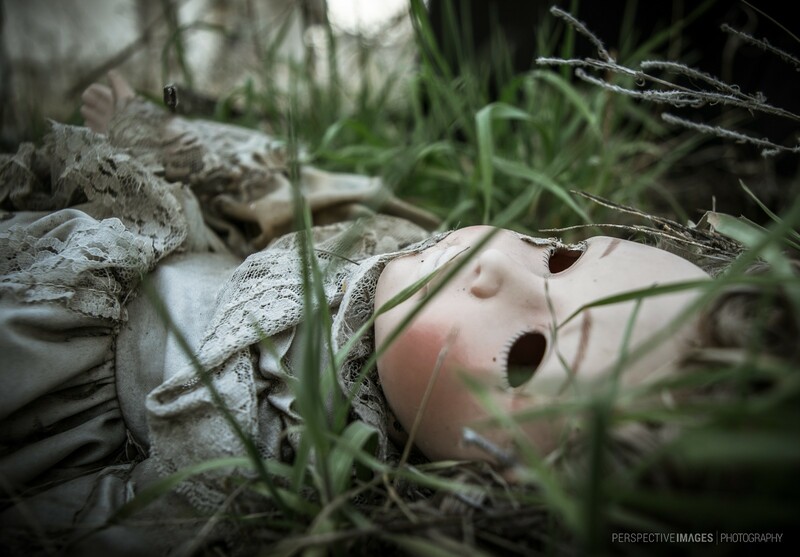 The doll was found amongst other toys at an abandoned feedlot/grain depot in Colorado. Another mile stone for Perspective Images Photography, this image is the 600th posting. Wow, it’s been quite a ride! And you celebrate the 600th photo with a doll? That you are a doll man. Congratulations for this mile stone… and photo. Haahaha, good point 🙂 I didn’t think this posting through well enough. Such a cool shot…love that it is in the grass! Congrats on the 600th photo! Thanks Valerie, I’m glad I found this doll in the spring, dead, yellow grass wouldn’t have looked right. Really nice close angle. A bit eerie that the eyes are gone… as if the doll had real live eyes. Congrats on the 600th posts! Keep those awesome images coming! Those eyes are really creepy! And congrats on 600 posts! WOO!